David and Dan are super-friendly and professional. 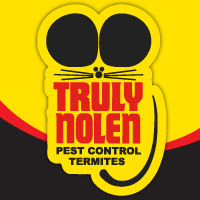 They are very knowledgable about pest control and enthusiastic about what they do. Dealing with them both has been a pleasure. The service call was efficient and fast - so far no pesky critters have reappeared, but I am reassured that, if they do, I can call and the problem will be handled immediately. Thank you for the excellent service!